Suzuki has announced details of a limited edition GSX-R1000 World Superbike replica, with just 25 of the Voltcom Crescent Suzuki liveried machines set to be produced. 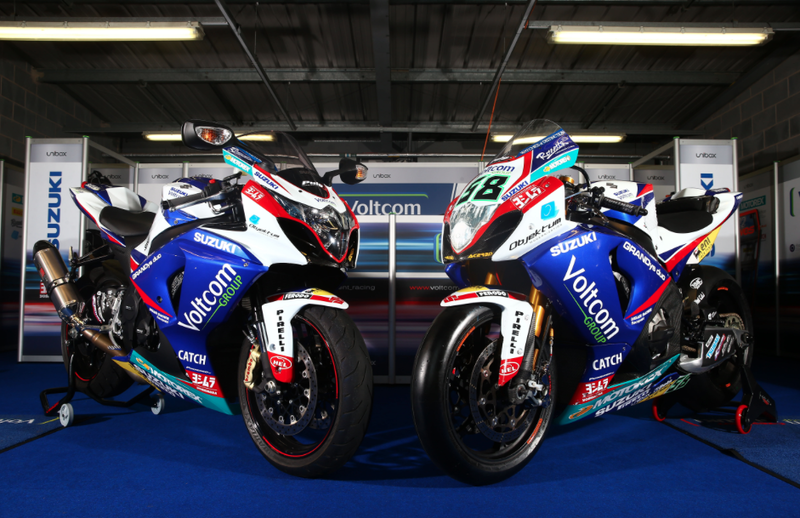 As well as the replica paint scheme, mirroring the GSX-R1000s ridden by Alex Lowes and Eugene Laverty in the World Superbike Championship, the limited edition models also come with a Yoshimura R77 exhaust, GB Racing engine covers, and single seat cowl signed by both riders. 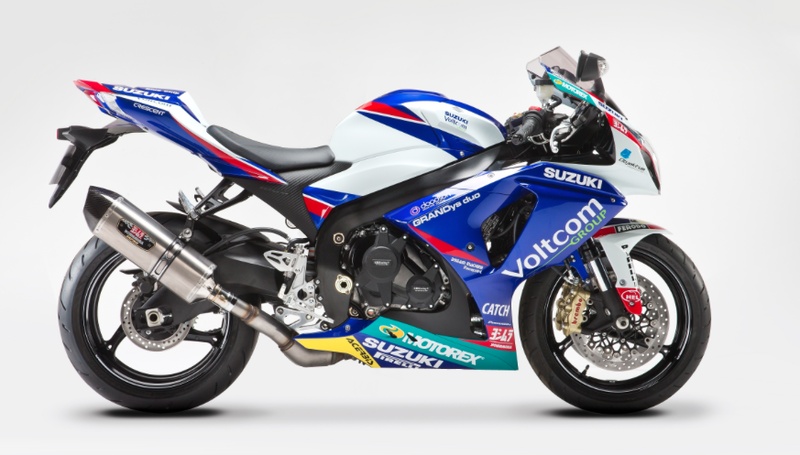 The Voltcom Crescent Suzuki replica comes with an RRP of £11,999, but is currently eligible for Suzuki’s £1,000 off campaign, along with the standard GSX-R1000, which can be had for £9,999. The GSX-R750 and GSX-R600 models are also included in the offer. For more information contact your local Suzuki dealer.